2PM fans rejoice! Your oppa is here. 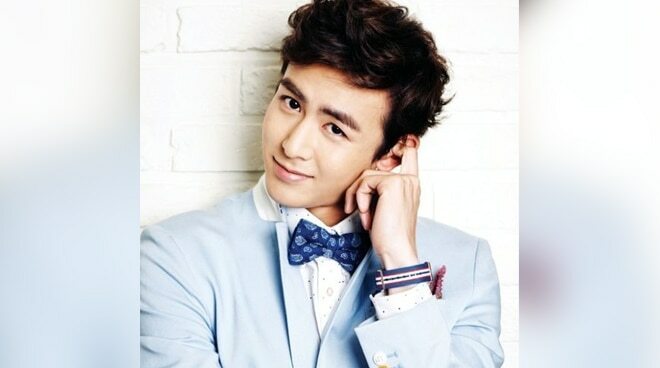 2PM fans in the Philippines have been abuzz over the report that 2PM member Nichkhun has been spotted in Cebu City. Fans of the Kpop star has confirmed the news via social media when they shared that they crossed paths with Nichkhun at the Mactan airport and at a restaurant in the Queen City of the South. Nichkhun is reportedly shooting for TVN's variety show "One Night Food Trip" International Edition. The 2PM member also posted a photo of the Mactan airport on his Instagram Stories.